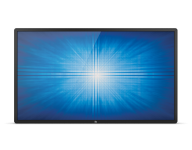 The Elo 5551L 55-inch Ultra High Definition (UHD) touchscreen signage display features phenomenal 4K resolution image quality in a slim, integrated package. 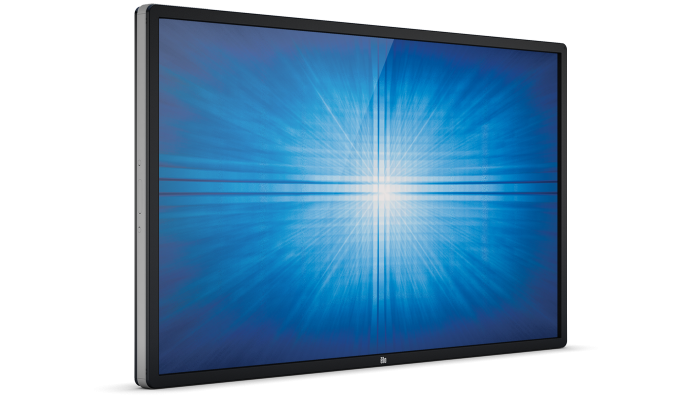 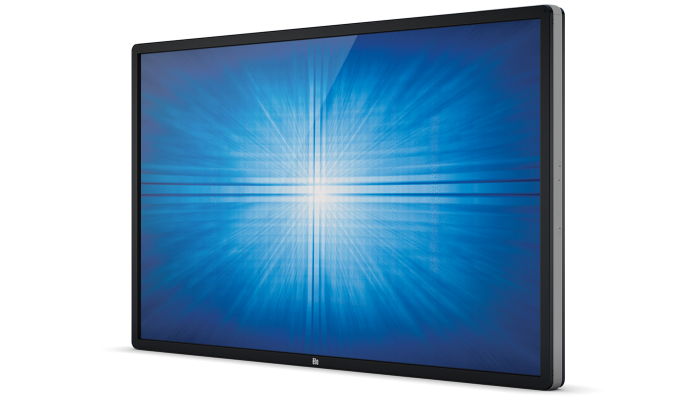 Designed from the bottom up for retail, hospitality, enterprise, commercial real estate, education, corporate meeting rooms, lobbies and other commercial applications, the large widescreen 5551L offers a bright, 450-nit LED panel, with a high-quality, interactive canvas for attracting and engaging consumers. 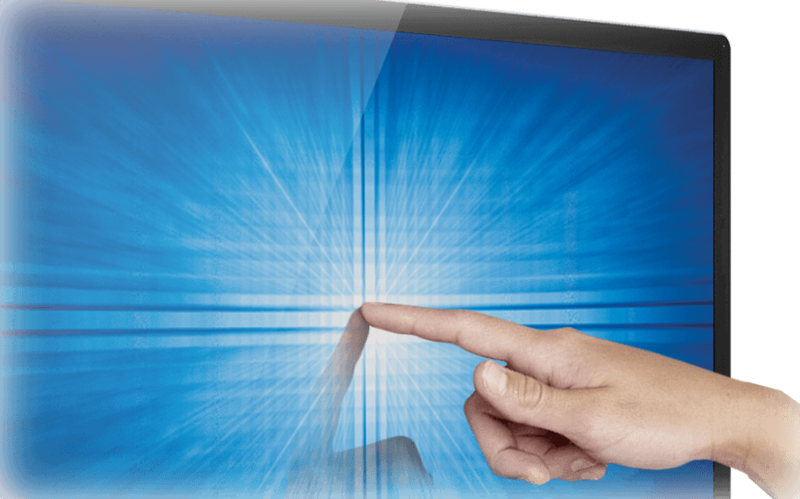 With a 10-touch ‘tablet-like’ performance, the infrared touchscreen technology provides higher touch sensitivity and brightness in a large 55-inch size. 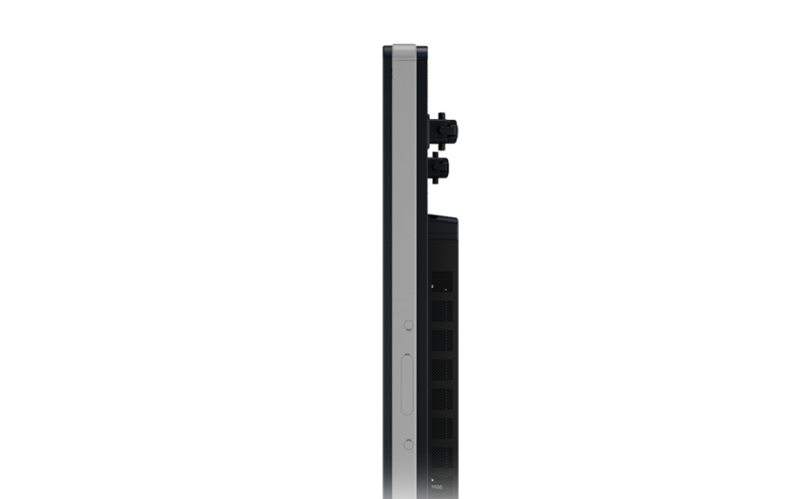 At 3.5 inches thin, the 5551L is compliant with the ADA requirement of less than 4-inch protrusion for wall-mounted products when used with an Elo low-profile mount. 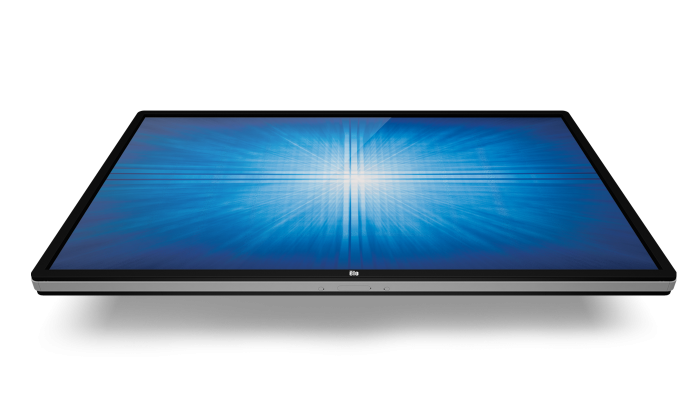 Elo’s products are factory-built touch systems with durability built in, not snapped on, preventing any “double bezel” appearance or rattling when touched. 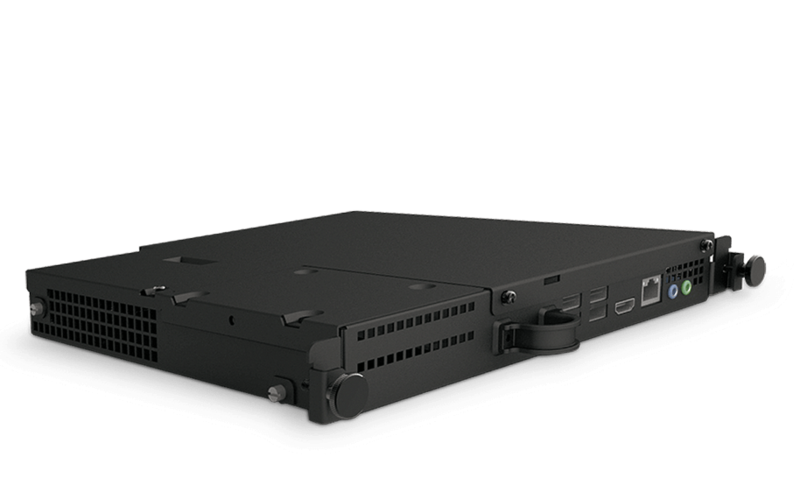 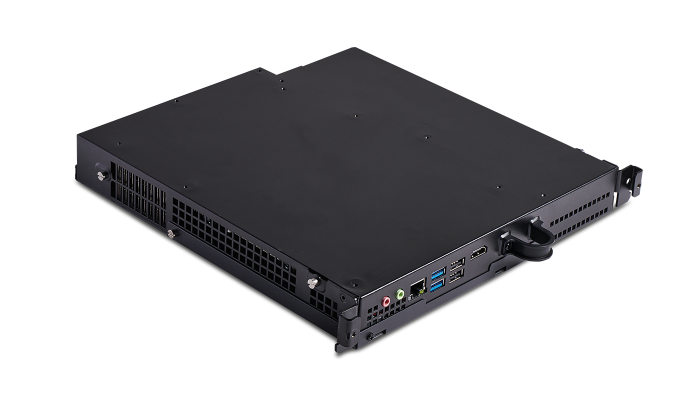 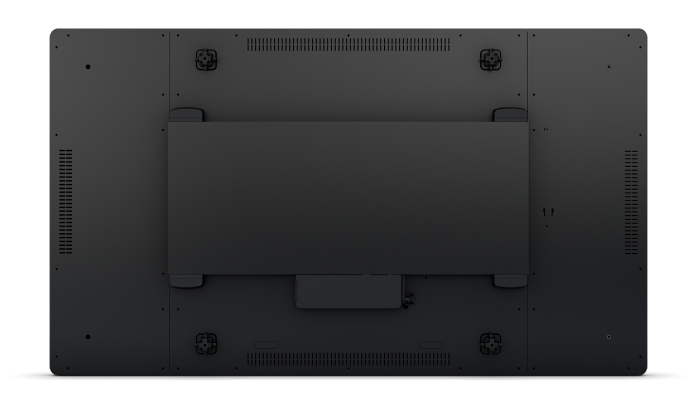 The 5551L delivers undistorted display clarity due to use of clear glass with true native 4K resolution, auto-switching between active input sources and RS232C serial control input. 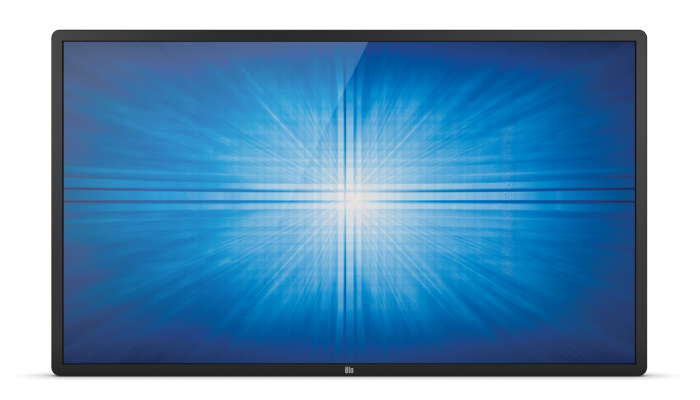 Available with infrared touchscreen technology and a traditional bezel construction, the 5551L delivers a sensitive multi-touch tablet-like response.. Optional, high-performance Windows® computer modules are available to turn the 5551L into a completely integrated all-in-one computer without the need for any cables or additional mounting hardware.